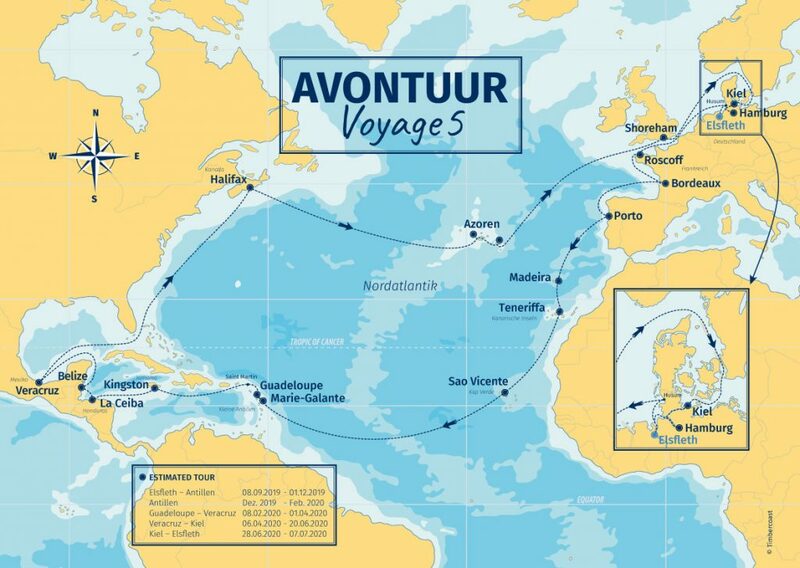 The AVONTUUR is currently sailing pass the Yucatan and headed into the Gulf of Mexico towards Veracruz! The AVONTUUR has benefited from terrific winds since leaving St. Marten in the French Antilles. The crew beat the AVONTUUR’s sail record by sailing cargo 211 Nautical Miles in 24hrs only to beat that record the next day by sailing 221 NM! From St. Marten we arrived in La Ceiba, Honduras where we loaded nearly 15 tonnes of coffee for the Leipzig coffee roaster Cafe Chavalo, Hamburger roasters El Rojito, and our friends from Italy – Brigantes who are currently re-building their own sailing cargo vessel. From La Ceiba, the crew sailed on to Belize City in search of some of the worlds finest cocoa. As cargo under sail continues to grow so does the reach of the goods transported by sail to Europe. Once in Belize City we loaded 6 tonnes of cocoa for the Chocolate makers Choco Del Sol from Burgstädt, Herufek from the Czech Republic, and Zotter from Austria. From Belize City the AVONTUUR will sail 860 Nautical Miles to Veracruz where we will be filling the cargo hold complete with an additional 25 tonnes of coffee for our partners TEIKEI and roasters from Canada. The interest is growing in Meixco, with the support of our partners there, the AVONTUUR will be on full display for an open ship, a visit from the coffee farmers, and will be visited by Mexican press before departing North to Halifax, Canada. As we sail between harbours using our engine only when necessary in ports, Chief Joachim reminds us why we pursue our MISSION ZERO which is to eliminate pollution caused by shipping cargo. You can read it from our logbook HERE. You can support our Mission Zero by purchasing some of our award winning direct trade AVONTUUR sailed products HERE. The AVONTUUR’s Centennial Anniversary Voyage! 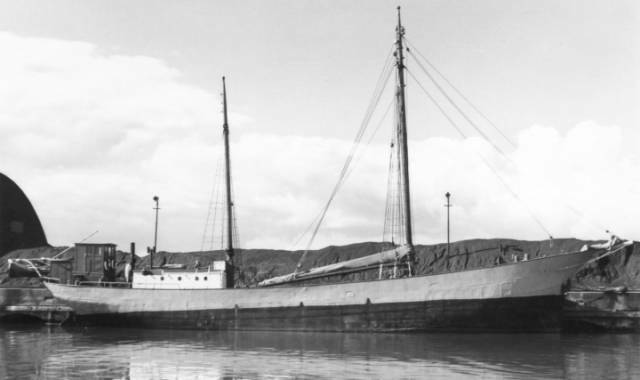 The AVONTUUR was built in 1920 by Otto Smit in Stadskanaal, Netherlands. AT the time, the world was only just recovering from WWI and the Netherlands was entering into an economic depression. To say it was a hard time for Mr. Smit, the owner of the shipyard, would be an understatement. As no new ship contracts were coming his way, he was faced with the prospect of laying off his 400 employees. Instead, he decided he would build a new cargo sailing schooner without a contract in hand. He would fittingly name this ship AVONTUUR which is Dutch for Adventure. Now, 100 years later the AVONTUUR is staying true to her roots and is sailing cargo to raise awareness, educate, and showcase the very real need for a sustainable shipping culture. A new adventure which we will be celebrating on both sides of the Atlantic next year. Join us at sea and see what Mr. Smit envisioned! Full details HERE. Bremerhaven Seestadtfest 23-26.05 – Come visit the Anny von Hamburg! Say hi Captain Cornelius and join us as we discuss cargo under sail. Full event details including a rum tasting to follow. Flensburg Rum Regatta 30.05-02.06 – Where else would we want to be? Join us for a rum and stories from life onboard the AVONTUUR. Hanover Rum Tasting – After three successful rum tastings in Hamburg, Berlin, and Bremen, we are excited to announce AVONTUUR Rum is coming to Hannover for an intimate tasting with Captain Cornelius Bockermann. Time and date to come. Hamburg AVONTUUR Voyage 4 arrival ETA 05.07!!! 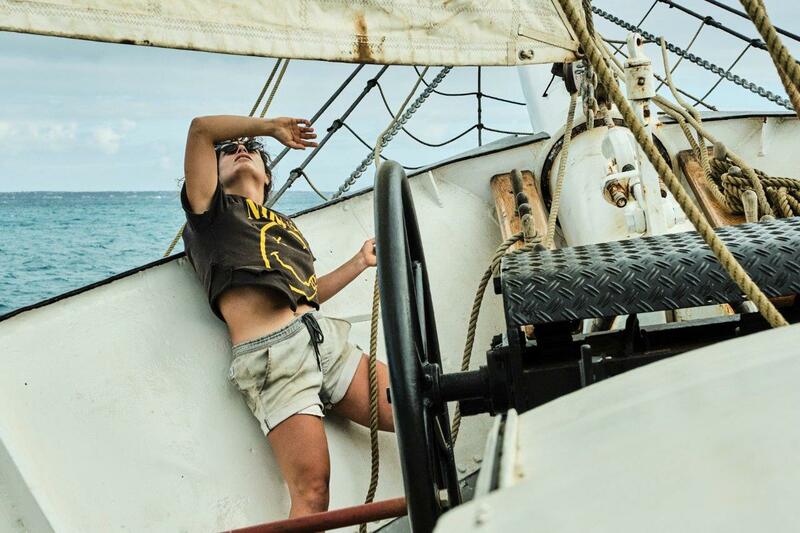 Join us, meet the crew, and help offload the AVONTUUR after 9 months at sea. Definitely the best event of the year! See last year’s film HERE. Details to follow. Sign up for our Newsletter HERE and receive all updates before anyone else!